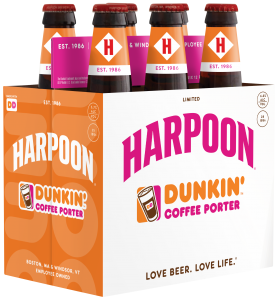 On tap at Hoover’s, ‘invigorating’ nutty coffee frontage gains black chocolate resilience over blackened hop char for creamily mocha-bound full body. On tap at Hoover’s, aggressive Rise Up! dark-roast coffee bittering reinforced by nutty chocolate, espresso and cocoa bean rollick. 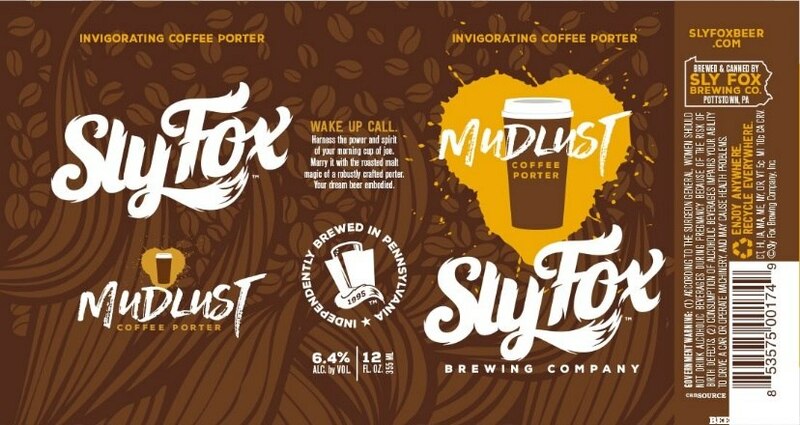 Maximum coffee thrust picks up mild hop char at the bold mocha finish. Excellent java alternative. On tap at Shepherd & Knucklehead – Haledon, prominent sugar-spiced Turkish coffee luster draped in dark chocolate syrup gains sweet cardamom-spiced burgundy, dark cherry and date illusions while tertiary Kahlua, anise, cinnamon and nutmeg wisps flutter below. On tap at Plank Pizza, robust porter aged on coffee beans imparts nutty java bittering to contrast molasses-spiced vanilla and chocolate sweetness. Nut-charred coffee roast gains modest cumin-paprika seasoning over time for creamily rich, yet crystalline watered, hybrid of Revolution’s Eugene Porter. Worthy Anchor Porter-derived collaboration with San Francisco’s Four Barrel Coffee submits lovely medium-roast coffee theme complemented by mild black chocolate bittering and nutty hop char. Rich black-malted java continuance gains oily resin at the bold finish. Creamy Dunkin Donuts spinoff re-creates chocolate-glazed donut with black coffee. Black-malted dark roast coffee permanence gains vanilla bean-embittered hop char as well as chalky cocoa powdering. Mild cola, walnut and hazelnut illusions reinforce rich mocha mass. On tap at Taphouse 15, honey-milked Costa Rican coffee beans gain coconut-toasted Madagascar vanilla sweetening, fudgy Almond Joy reminder and redcurrant wisp. Emulsified lactose honeying picks up light bourbon snicker for nutty coffee theme. Exemplary. 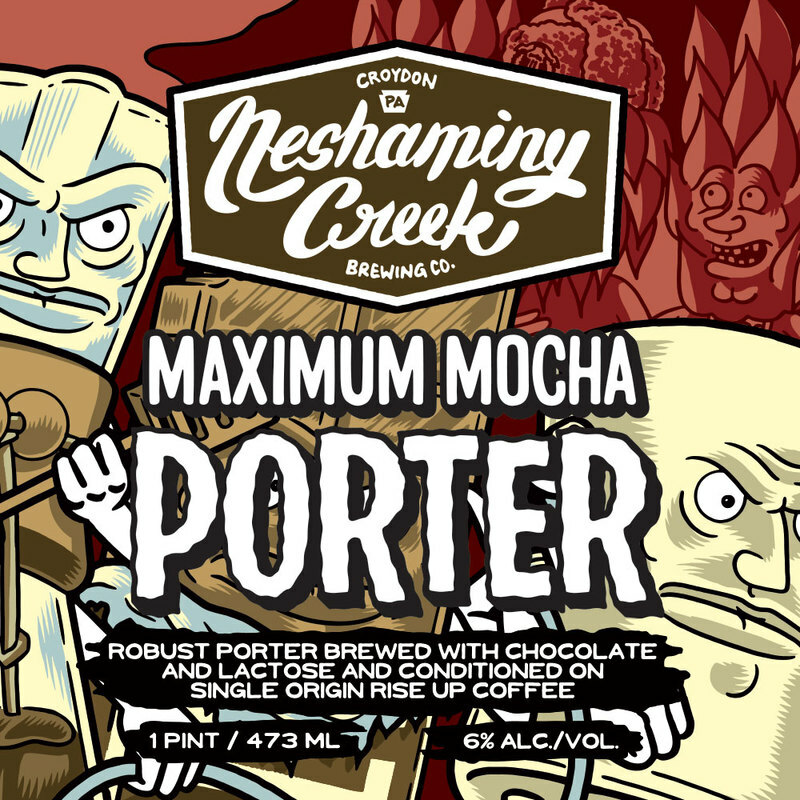 On tap at Hoover’s Tavern, semi-rich milked coffee entry gains immediate dark chocolate malting and sedate vanilla retreat. At the bitterer-than-sweet back end, anise seeps into the dark-roasted coffee setting.